Hanging baskets are a firm favourite in British gardens. Bedding plants that give a cascade of colour during the summer look their best when training from a suspended planter. Garden Oasis have a selection of hanging baskets and also decorative wall brackets that add an extra element of interest all year round, even after the flowers have faded. Delivery is free to most parts of the UK. 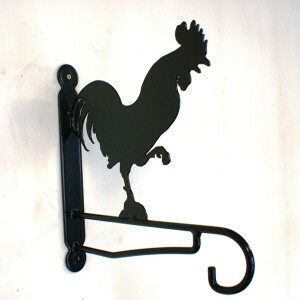 This is the Cockerel Feature Bracket by Poppy Forge, which is an all steel construction and is coate.. 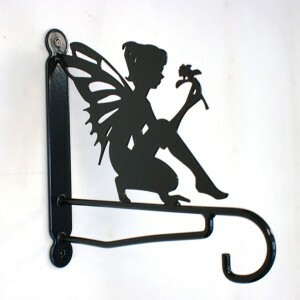 This is the Fairy Feature Bracket by Poppy Forge, which is an all steel construction and is coa.. The Georgian Hanging Basket from Gardman is a heavy duty, wrought iron style basket which adds an el.. 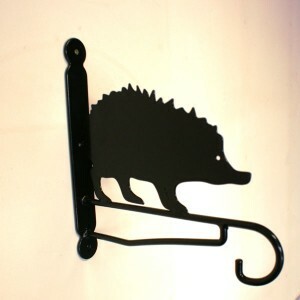 This is the Hedgehog Feature Bracket by Poppy Forge, which is an all steel construction and is coate.. 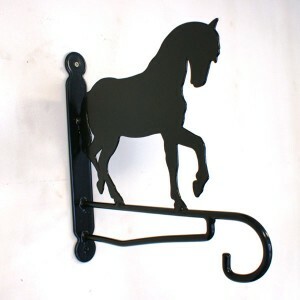 This is the Horse Feature Bracket by Poppy Forge, which is an all steel construction and is coated i.. 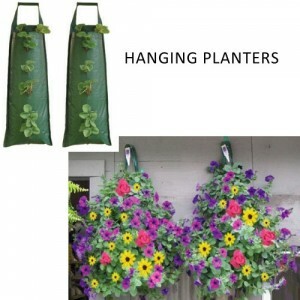 The Long Hanging Planters, supplied in packs of 2, are made from hard wearing, woven polythene an.. 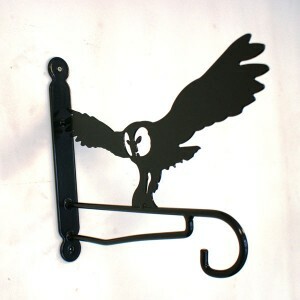 This is the Owl Feature Bracket by Poppy Forge, which is an all steel construction and is coated in .. The Rattan Hanging Basket from Gardman offers a natural planting basket, excellent for showcasing yo.. 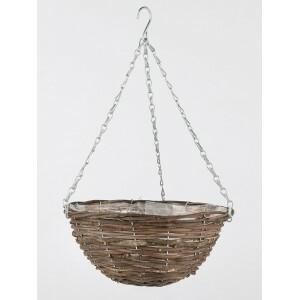 The Rustic Hanging Basket from Gardman is a natural rattan basket supported with a strong wire frame.. The 14 inch Spiral Hanging Baskets from Gardman offer a modern style alternative to the traditional .. 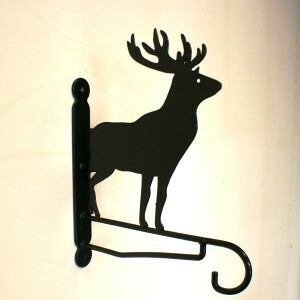 This is the Stag Feature Bracket by Poppy Forge, which is an all steel construction and is coated in.. 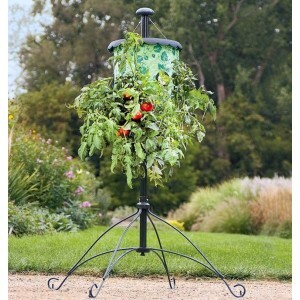 The Topsy Turvy Tomato Tree is a tomato planter with a difference. Growing tomato plants upside d.. 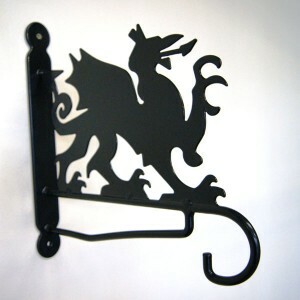 This is the Welsh Dragon Feature Bracket by Poppy Forge, which is an all steel construction and..